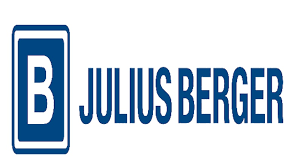 Julius Berger Nigeria Plc., a leading construction company, has announced that its board audit committees would meet on Wednesday, January 30, 2019, to consider and approve its fourth quarter 2018 results. 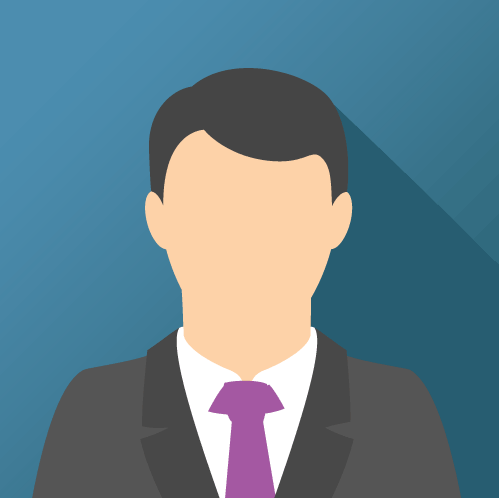 The meeting, according to a notification to the Nigerian Stock Exchange and its shareholders, January 17, 2019, to January 31, 2019, has been announced as the closed period, that is, during this period, the company and its subsidiaries would take no part in equity deals and trade. “In this period, all who receive the notice of closed period, who are considered “insider” in Julius Berger under the provision of the Company and Allied Matters Act, the rules and regulations of the Securities and Exchange Commission and the Nigerian Stock Exchange, are under restriction not to trade or deal in the equity of the company”, the statement said. The notice also indicated that the general public would be informed of the board’s decisions immediately after the meeting.